Liverpool picked up all three points at the Stadium of Light on Wednesday evening after Christian Benteke found the back of the net less than a minute into the second half. It wasn't a straight forward performance from the Reds but Klopp's side did enough to get the better of the Black Cats who managed three shots on target. It was a very mixed game for Liverpool who began in a lively fashion and almost got themselves on the scoresheet when Roberto Firmino had to watch a cracking effort hit the post early on. It was a stunning save from Vito Mannone and proved Sunderland were up for a fight. 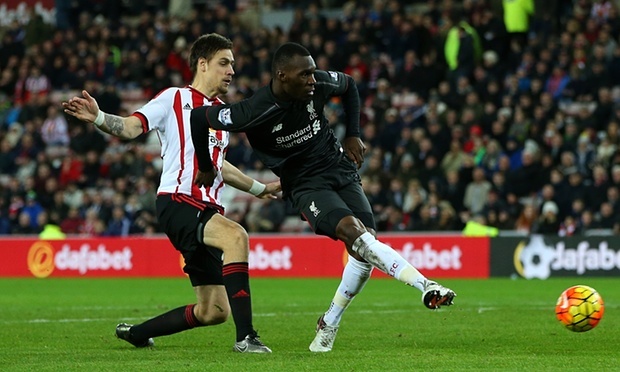 Benteke was rather quiet in the first half, suffering in my opinion from a lack of supply. For me, the only person really searching to come to the forward's assistance is Jordan Henderson and he had to leave the pitch during the second half. I don't have an injury update on the captain but I hope it's not too serious! Liverpool travel to the Stadium of Light on Wednesday evening as they aim to collect another win following victory over Leicester on Boxing Day. Jurgen Klopp has apparently had a "man conversation" with Christian Benteke so we can only assume that this will result in the big Belgian featuring up front for this one. Other team news for the Reds sees Jordon Ibe available after recovering from a short illness. 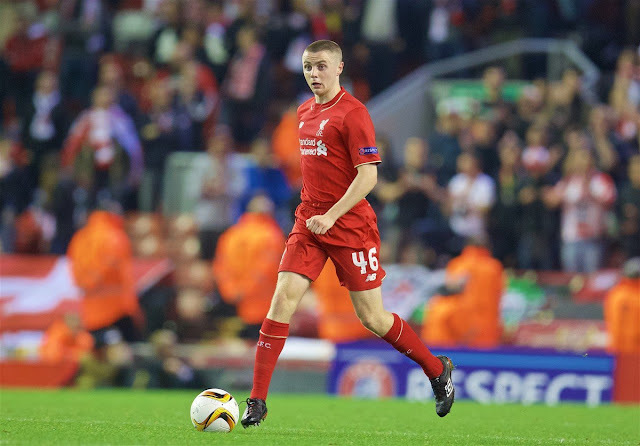 Still out are James Milner and Martin Skrtel while Divock Origi remains a doubt. Daniel Sturridge feels ready to feature but the manager has clearly stated he will not be rushing the striker back to the starting XI. For Sunderland, Younes Kaboul is unavailable due to a hamstring injury and there is a doubt hanging over John O'Shea. Overall Sam Allardyce has a relatively strong squad to choose from. The Reds became the first side to prevent Leicester from finding the back of the net on Boxing Day as Jurgen Klopp's team walked away with all three points thanks to a Christian Benteke strike in the second half. In a game that most Liverpool fans were concerned about, the Reds actually looked confident against Ranieri's league topping side and ultimately deserved the win. Klopp had opted to start a striker this time out which was refreshing to see because I personally think playing without a natural forward has been troublesome of late. I would have preferred to see Benteke chosen but it was Divock Origi who was given the chance to lead the line with Lallana, Firmino and Coutinho all in support. Merry Christmas! I hope you all have a cracking day tomorrow whether you are celebrating or not, more importantly, let's hope Liverpool can do the business on Boxing Day. There's one slight issue though, the Reds welcome league toppers Leicester to Anfield and after the results we've been picking up of late it could be a rather embarrassing fixture. Claudio Ranieri was quoted this week saying "Leicester are Forrest Gump" and while it's quite clear the Reds can't put a run together, it's safe to say that life is very much like a box of chocolates, you never know which Liverpool you are going to get. Liverpool collected a point at Anfield on Sunday afternoon in dramatic style as it was left to Divock Origi to find an equaliser in the 95th minute. An injury to Dejan Lovren meant close to ten minutes of extra time were played and the Reds ensured they made the most of it. The first half for Liverpool began in a relatively positive fashion and it was clear as day that Philippe Coutinho was making a difference to the side. Some typical trickery from the Brazilian was on show and he perhaps should have done better when shooting over the bar early on. 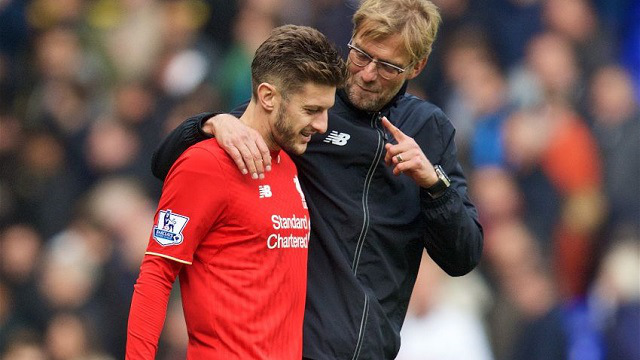 His efforts however were paid off at 20 minutes when his cross into the box found the head of Adam Lallana. 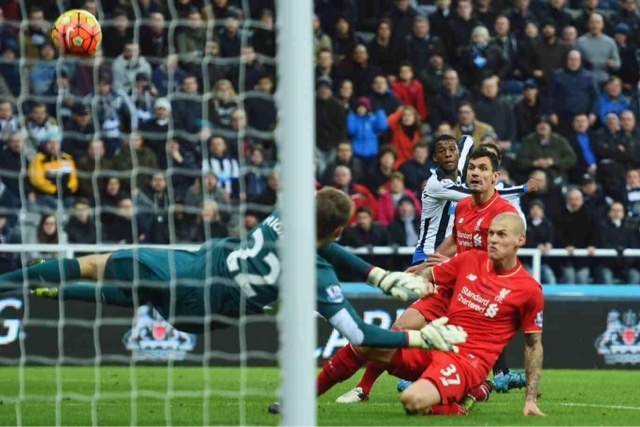 A flick on to a poised Jordan Henderson allowed the captain to net the opening goal of the game. 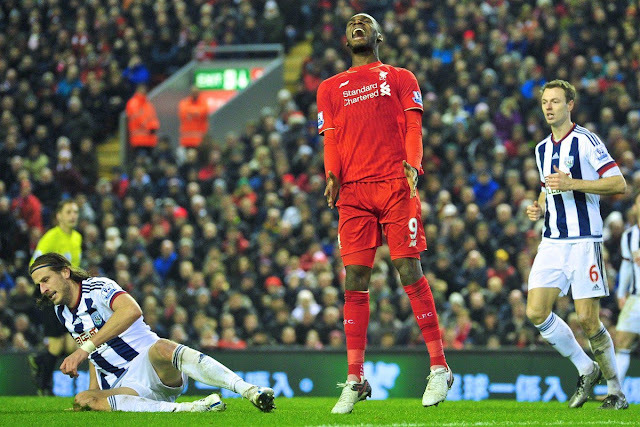 Tony Pulis brings the Baggies to Anfield on Sunday as Liverpool look to get back on track. 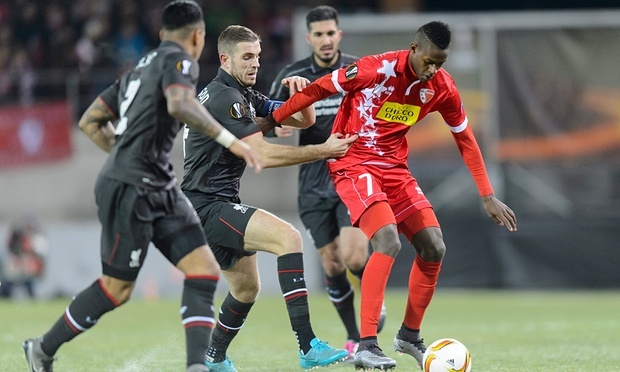 The Reds were beaten by Newcastle last weekend and managed just a draw in Sion for their midweek Europa League clash. 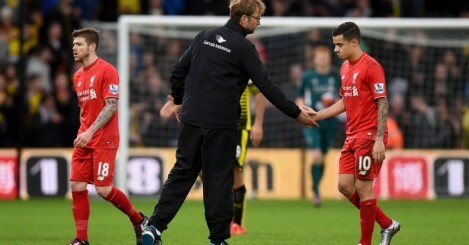 Injuries for Liverpool mean they should finally be able to call upon Philippe Coutinho who featured as a substitute in Switzerland. 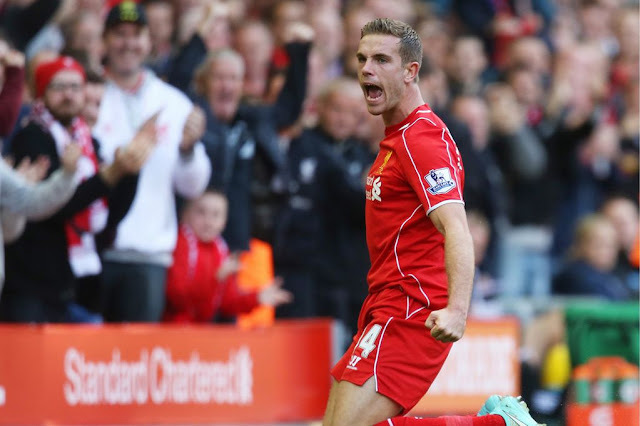 Captain Jordan Henderson has also returned to the team however Daniel Sturridge will miss the game. For West Brom, they are unable to utilise Stephane Sessegnon who picked up an injury against Spurs. The last time the two sides met was in April this year in a drab 0-0 draw. Prior to this a match at Anfield in October 2014 ended in a 2-1 win for the Reds with Adam Lallana and Jordan Henderson on the score sheet. We only have to travel back to February 2013 to find a Baggies win at Anfield, the Midlanders won that fixture 2-0 scoring twice in the last nine minutes of the game. Well, that was a drab affair to say the least. The Reds may have gone through to the round of 32, topping their group in the process but they couldn't get the better of FC Sion on Thursday night after failing to find the back of the net. It was a stereotypical group game from the Europa League and perhaps highlights why some fans get so frustrated with the competition but the positive is, the Reds are through and were also unbeaten in the group. The 0-0 draw doesn't boost confidence levels for the Reds who did utilise some key players such as Jordan Henderson and Philippe Coutinho. 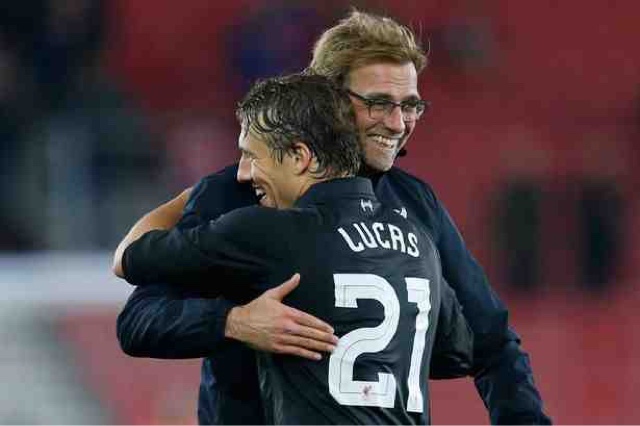 FC Sion were relatively ineffective during the game but obviously remained cautious as they sought to progress with Liverpool to the next stage of the competition. 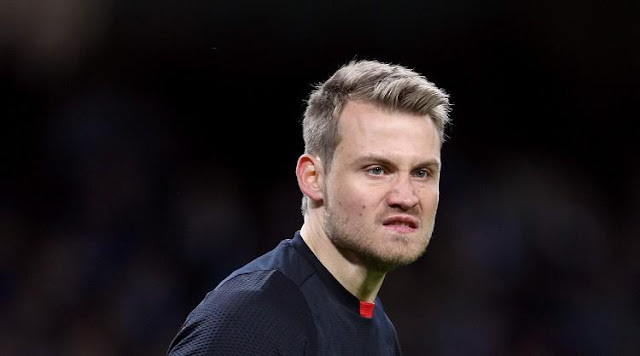 Some wild shots at goal from the home side perhaps highlighted by an effort from Mujangi Bia late in the second half meant Simon Mignolet had very little to deal with. After failing to beat Newcastle on Sunday afternoon the Reds will be hoping to get back on track with a win against FC Sion in the Europa League this Thursday. Liverpool have already guaranteed progression to the round of 32 but could also top the group providing they avoid defeat. Injury news has been the top story for the Reds this week as over the past 24 hours Kopites were made aware that Daniel Sturridge has in fact picked up a hamstring injury. The severity of the injury isn't clear but it's a worrying time for Liverpool fans who find their patience levels wavering. Also unavailable for the Reds is Mamadou Sakho and Philippe Coutinho, however the latter did return to training on Wednesday. For FC Sion they are unable to call upon Birama Ndoye who is suspended for this fixture. Moussa Konate has a fractured hand and so will not feature in this clash. There is also a doubt hanging over Martin Zeman who suffered an ankle injury recently. Liverpool failed to get the better of Newcastle United at St James' Park on Sunday in what should have been a straightforward match for the Reds. Despite not being awarded a clearly onside goal, Klopp's side can't really complain after a persuasive performance from the Magpies. 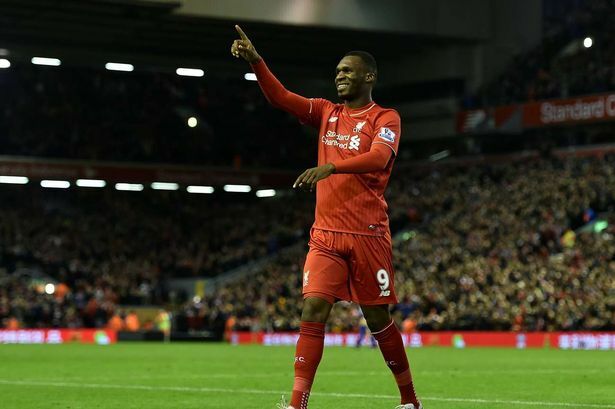 Liverpool began the game with Christian Benteke up front. 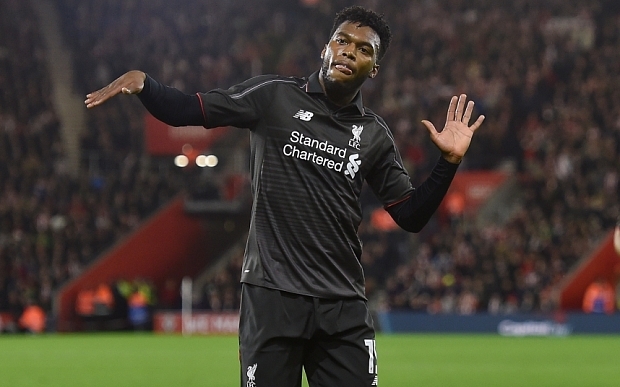 There was no room for hat trick scoring Divock Origi or the recently returned Daniel Sturridge and Jordan Henderson. While it is understandable the boss perhaps didn't want to risk the latter two so early after coming back from injury, I don't think the set up favoured Benteke who looked lost for the majority of his game. 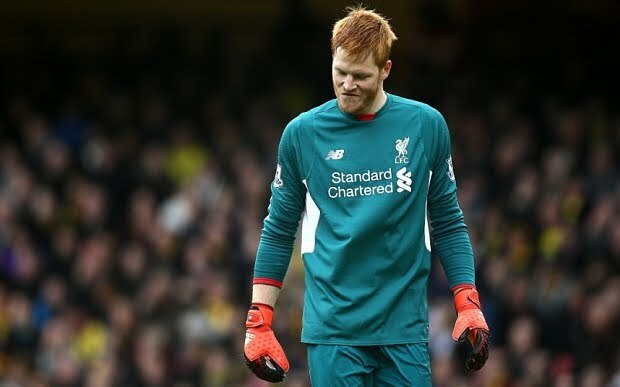 Liverpool travel to St James' Park on Sunday, after putting six past Southampton in the week. The Reds look like a formidable force under Jürgen Klopp and are performing even better away from home. Injuries for Liverpool mean they are without Philippe Coutinho and Emre Can who is suspended for this game. Daniel Sturridge on the other hand could make his first start in the Premier League for two months. For Newcastle, they are without Mike Williamson who they have only recently recalled from Wolves where he was on loan. Tiote also looks to be a doubt for this fixture. In a game that started with a goal for Southampton after just seconds, it's hard to believe that Jurgen Klopp's side went on to put six past the Saints on Wednesday evening, but that's exactly what happened. Add to this the fact Divock Origi scored a hat trick, Sturridge scored a brace and Dejan Lovren actually played well... It does make you wonder if Klopp has some sort of magical hold over his team. It was a phenomenal result for Liverpool who will surely fancy their chances of making it to the final at Wembley now after drawing Stoke in the semis. I personally was hoping for an Everton double header followed by City in the final but you certainly won't find me complaining about the draw. It's the quarter final of the League Cup for Liverpool on Wednesday evening as they travel to Southampton to face Koeman's side. 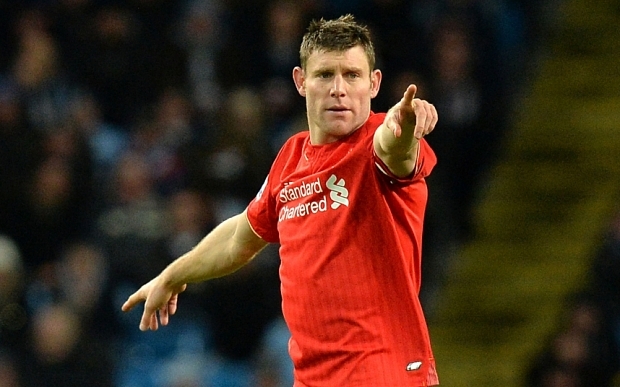 The Reds struggled against Swansea at the weekend but walked away victorious thanks to a penalty scored by James Milner. With Daniel Sturridge and Jordan Henderson back in contention it will be interesting to see whether Jurgen Klopp includes the players in this important fixture. Injuries however mean the Reds will still be unable to call upon Mamadou Sakho and it is unclear as to whether Philippe Coutinho will return. For Southampton, they are without Jose Fonte after he picked up a knee injury against Man City. Despite this blow, Koeman has no other injury woes to contend with in the run up to this game.